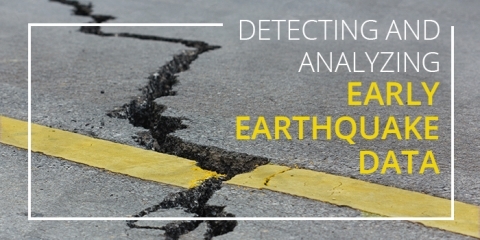 Learn about the benefits of emergency preparedness and learn the steps your organization should take to plan for crisis situations. 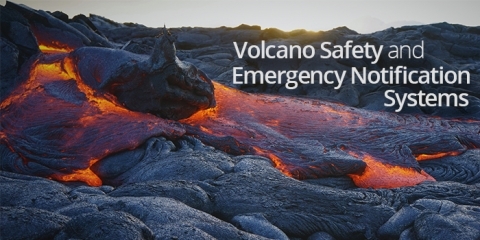 Learn how to use an emergency notification system to monitor for and respond to volcanic activity to help keep people safe and informed. 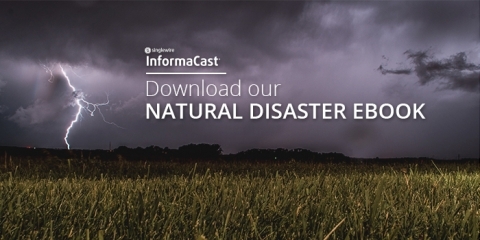 Download our free our free eBook to learn strategies for leveraging emergency notification systems for natural disaster events and severe weather. 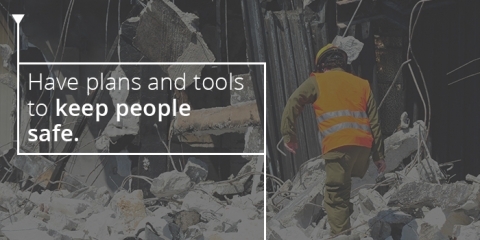 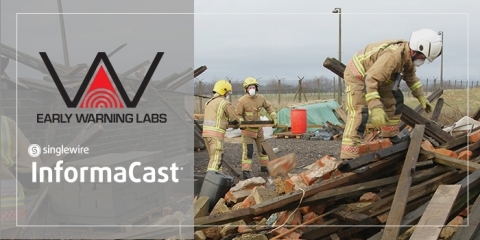 Check out these three tips for communicating with staff when natural disasters strike. 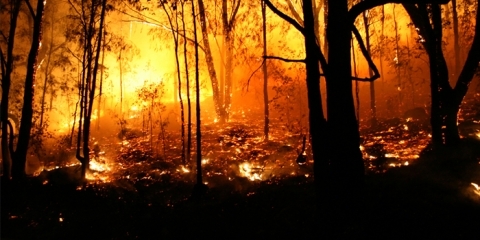 Learn how to leverage your emergency notification system to alert people about wildfires. 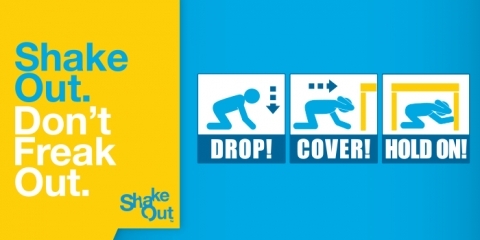 On Oct. 19, organizations around the world will participate in the Great ShakeOut, a earthquake preparedness drill. 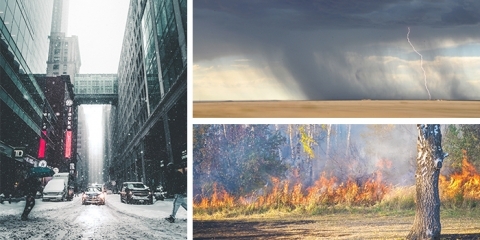 Discover emergency planning resources for National Preparedness Month. 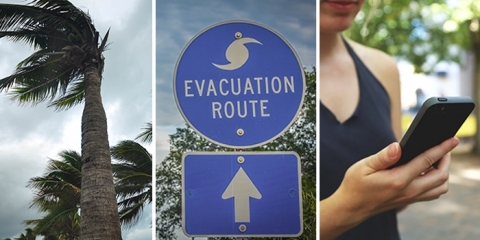 How Can I Leverage Emergency Notification Systems for Hurricane Season? 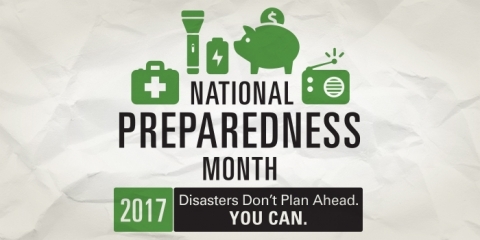 Learn what to look for in an emergency notification system that can help you before, during and after a hurricane.